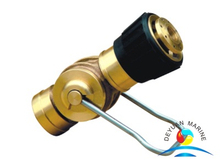 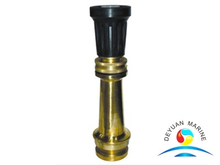 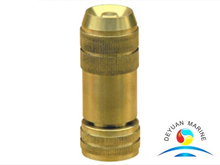 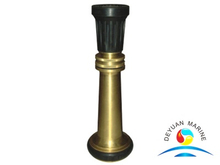 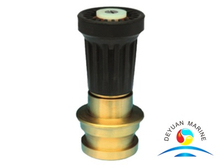 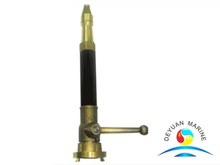 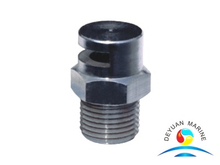 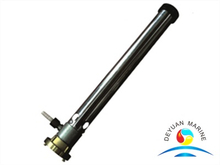 Deyuan marine offer a wide range of spray nozzle for option,like storz type spray nozzle,John morris type marine foam nozzle,3-position fog fire hose nozzle etc. 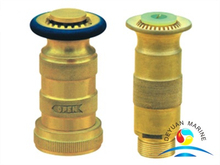 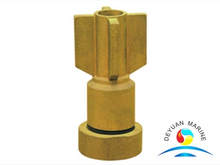 These nozzle usually made of brass or aluminimum,they can have one or more outlets. 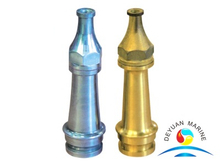 If you need any spray nozzle,feel free to contact us.